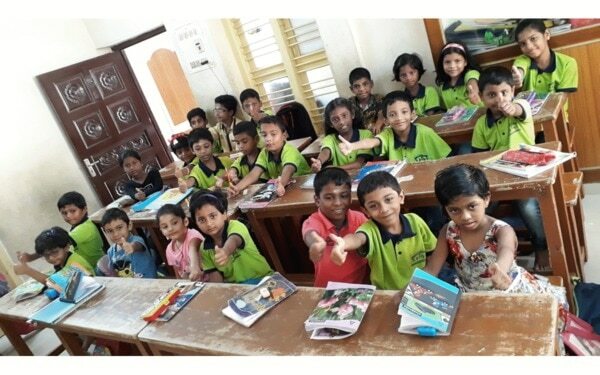 Activities Zone For Kids In Perambur. 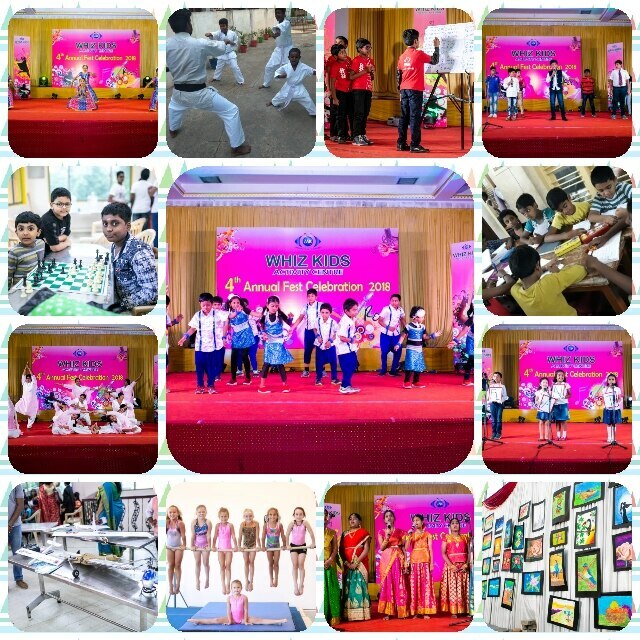 Whiz Kids activity centre provides various activities for kids like Western Dance, Classical Dance, Carnatic Vocal, Phonics, Handwriting, Abacus, Gymnastics, Chess, Art & Craft, Yoga, Spoken English & Hindi, Instruments, Drawing & Painting, Theatre Skills, Aeromodelling, Karate, Manners & Etiquettes and many more classes available. Various classes available for adults too.